One of India’s greatest contributions to the world along with yoga, Ayurveda is an ancient healing practice concerned with balancing all aspects of one’s well-being – physical, mental, emotional and spiritual. The word ‘Ayurveda’ is derived from two Sanskrit roots: ayu, which means life and veda, which denotes the knowledge or philosophy of. Together they create Ayurveda: the ‘science of life’, or the ‘knowledge of living’. 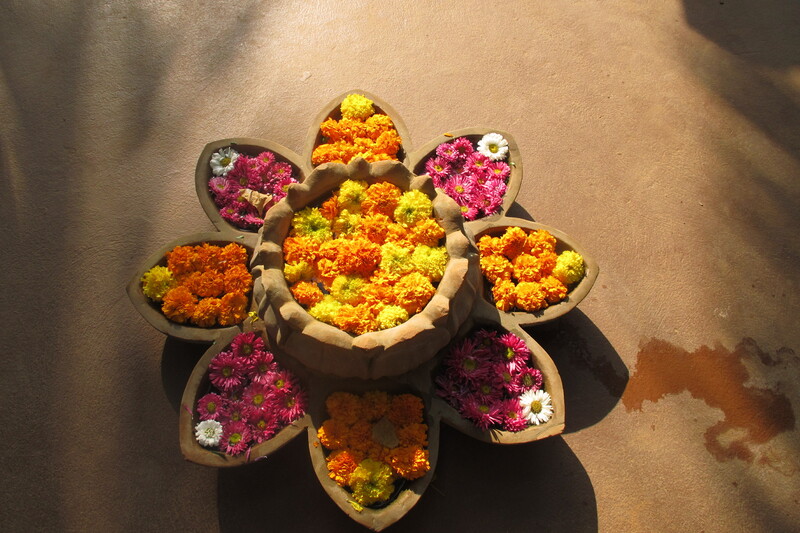 Ayurveda operates on the belief that everything is connected and that we can achieve vitality and healing only when we can coexist in true harmony with our environment. It empowers us to understand our innate constitution, our strengths and weaknesses and how we can live with more ease through proper diet and lifestyle. Many believe it to be the world’s oldest medical tradition – dating back over 5,000 years in written form – and it offers diagnosis and therapies, such as yoga, massage, herbal remedies and acupuncture, to treat illnesses. Yet most importantly, it teaches a way of life that enhances good health, longevity and happiness. 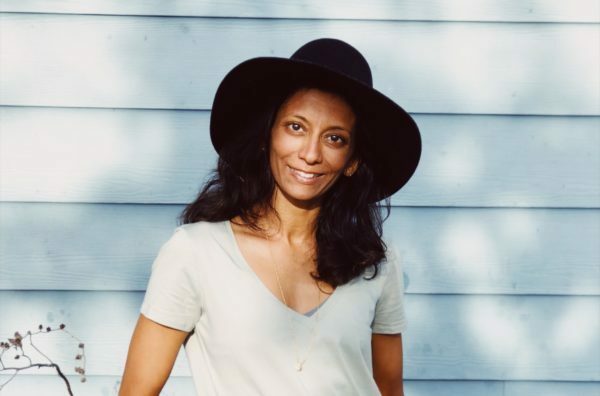 Insiya is currently completing her studies in Ayurveda at the Mount Madonna Institute of Ayurveda and Yoga in California. She writes frequently on the subject and is currently researching mother and child well care from an Ayurvedic perspective. She will be available soon for private consults. Check out this blog for articles on Ayurveda and easy to follow Ayurvedic recipes such as this one. Read this blog for strategies on how to create more BALANCE and WELLBEING in your life! Implement at least one!! !